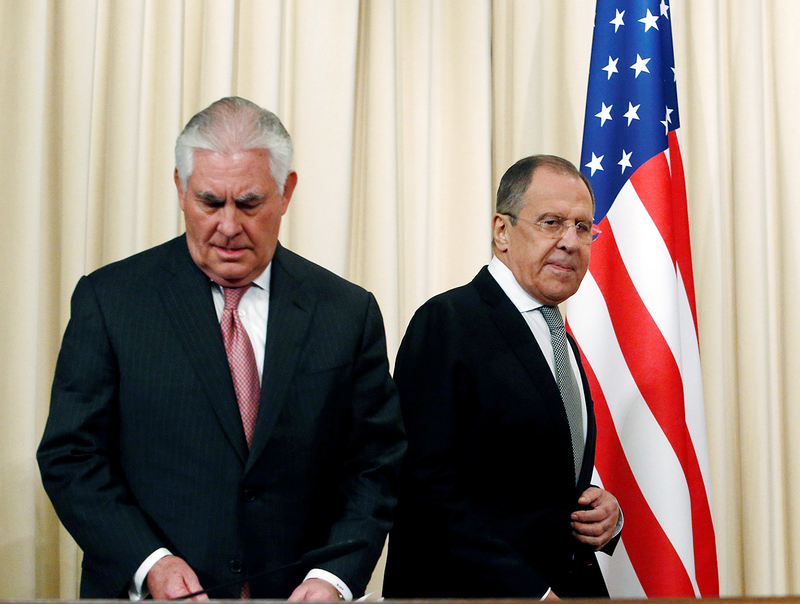 U.S. officials’ reluctance to take part in a meeting with Russian and UN representatives in Geneva on Syria may be due to discrepancies in approaches made by Moscow and Washington, Russian Deputy Foreign Minister Sergey Ryabkov told the media on April 24, TASS reports. "From the very outset they did not confirm they would be prepared for such a trilateral meeting," he said. "The reason must be deeper than just different schedules. Apparently Moscow and Washington have different approaches to the matters that should be discussed there." "This is common knowledge. It was well seen in the results of the U.S. secretary of state’s visit to Moscow," Ryabkov added. "There still remain several major gaps over Syria. They concern approaches to the political process and the implementation of resolution 2254." "The problems involving the investigation of the Khan Shaykhun incident, too, overshadowed our dialog on Syria. Possibly, this caused certain influence, too," he said. Earlier, Russia’s special representative for the Middle East and African Affairs, Deputy Foreign Minister Mikhail Bogdanov, said a trilateral Russia-U.S.-UN meeting on Syria may take place in Geneva early this week. There were plans for discussing resumption of intra-Syrian talks and arrangements for consultations by the International Syria Support Group. The United States later did not confirm participation.